Pop success would not come from an entire album but from a song which, overnight, acquired airplay in all the radio-stations in Spain: "Entre dos aguas" from the album Fuente y caudal (1973.) 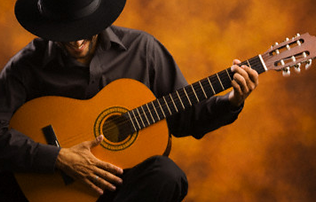 The Rumba diffused past Spanish borders and began to get attention from great rock and jazz artists. The album included experiments which went beyond classic flamenco. 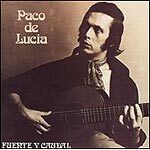 Ever since then, Paco De Lucía began a period where his international success surpassed the one in his own country.